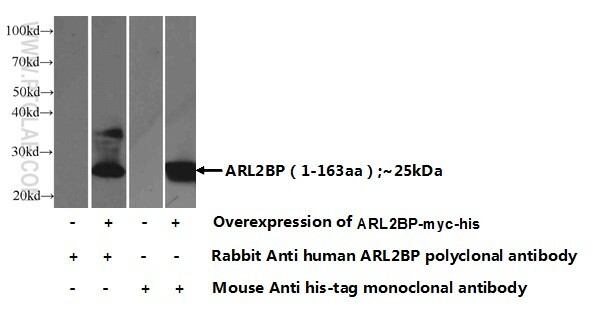 ARF-like proteins (ARLs) belong to a group of incompletely characterized members in the ARF family of RAS-related GTPases. A 19-kDa protein (BART, Binder of Arl Two) was identified to bind specifically to ARL2.GDP with high affinity but not with ARL2.GDP. In human, the 489-base pair BART open reading frame encodes a novel 163-amino acid protein with a predicted molecular mass of 18,822 Da. 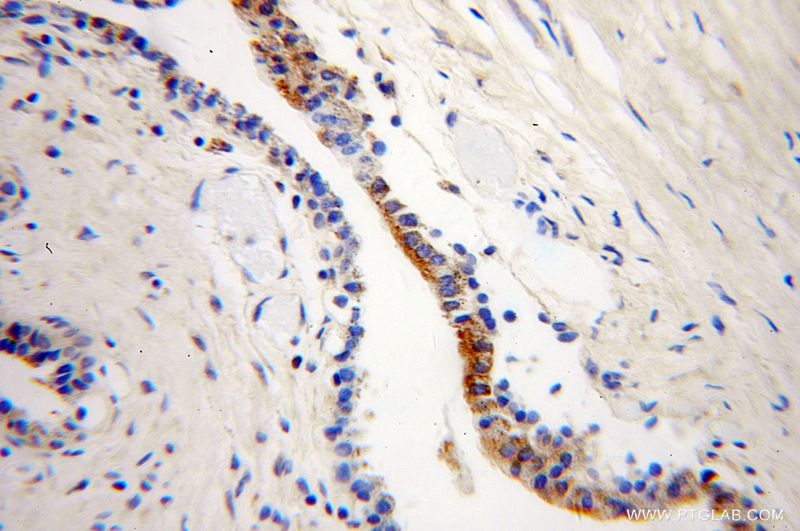 Data from Northern and Western analyses indicated BART is expressed in many tissues. BART inhibits pancreatic cancer cell invasion by Rac1 inactivation through direct binding to active Rac1. Intracellular CD24 inhibits cell invasion by posttranscriptional regulation of BART through interaction with G3BP. 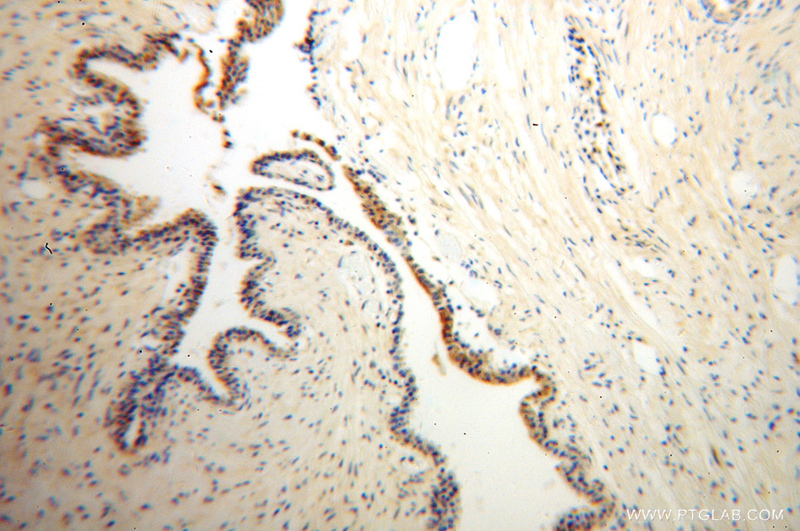 BART inhibits pancreatic cancer cell invasion by inhibiting ARL2-mediated RhoA inactivation.